Michelle from Sugar Swings made some Deviled Eggs that are not eggs! Jill from Kitchen Fun With My 3 Sons made a Chicken Dinner that’s not “dinner”! Don’t expect to get any ketchup or mustard from these Push Pops that Beth from Hungry Happenings created! 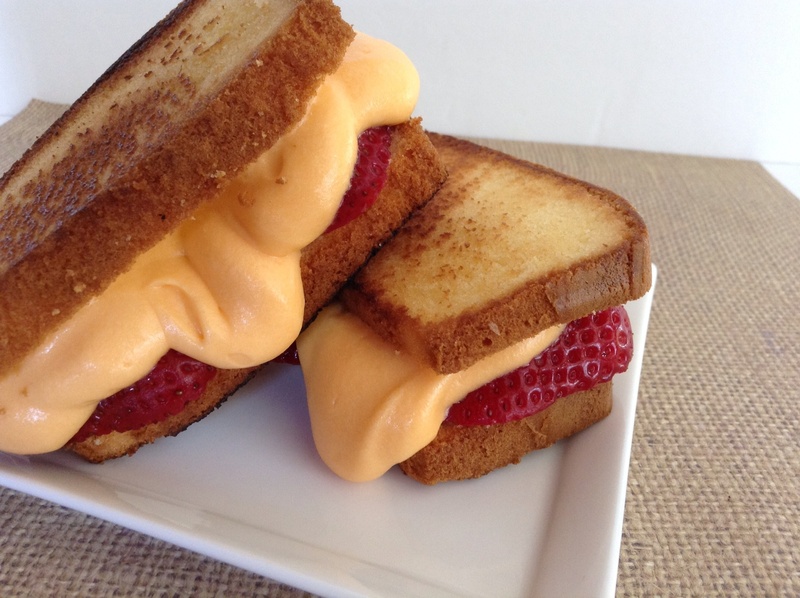 I made a Grilled Cheese Sandwich with Tomato … oops, I lied … it’s a dessert! 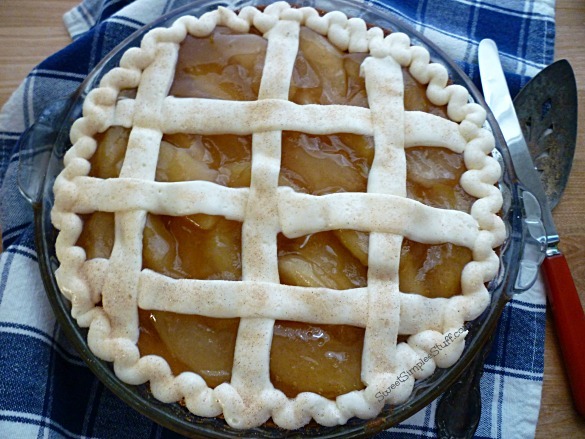 Try making this easy peasy Apple Pie … pssst, don’t tell anybody … it’s a cake! 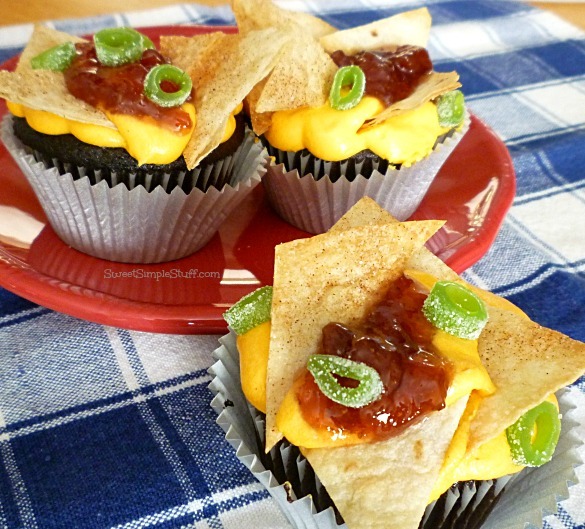 Thanks for including my Ketchup and Mustard Push-Up Pops in your round-up! Thank you Angie 😉 Michelle did a nice job with “deviled” eggs!